While that sounds promising, it by no means provides us with a timeline - the only thing we have that's close to that is Bloomberg's unconfirmed report that Fuchsia will ship on connected home devices within three years. It is interesting, however, to see what Stevenson might have to offer to the team. The Mac/Windows Program Management Senior Manager is an employee of almost 15 years at Apple. For the past six years, he's overseen the launches of macOS Lion, Mountain Lion, Mavericks, Yosemite, El Capitan, Sierra, High Sierra, and Mojave. Previous to that, he worked on OS X, first as a product release engineer, then as a senior engineering program manager. His new role at Google hasn't been publicly revealed yet, but his credentials suggest he'll likely take a fairly high-level position. It's also possible to glean from his LinkedIn profile that Stevenson has significant experience with cloud services like Find My Mac and iCloud for Mac. According to Bloomberg's July report, Stevenson will join a group of over 100 engineers, including veteran designer Matias Duarte, who is working on the project part-time. 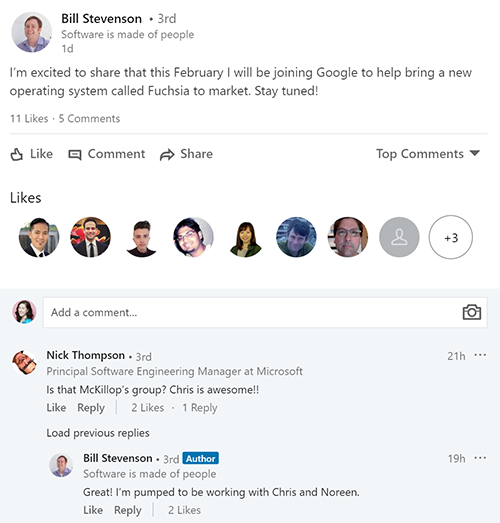 In his announcement post, Stevenson also stated he looked forward to working with Chris McKillop, who works on Fuchsia as a director of engineering at Google and is an Apple, Palm, and Jawbone veteran. Fuchsia running in phone mode. Image from Ars Technica's Ron Amadeo, who got the OS running early last year. 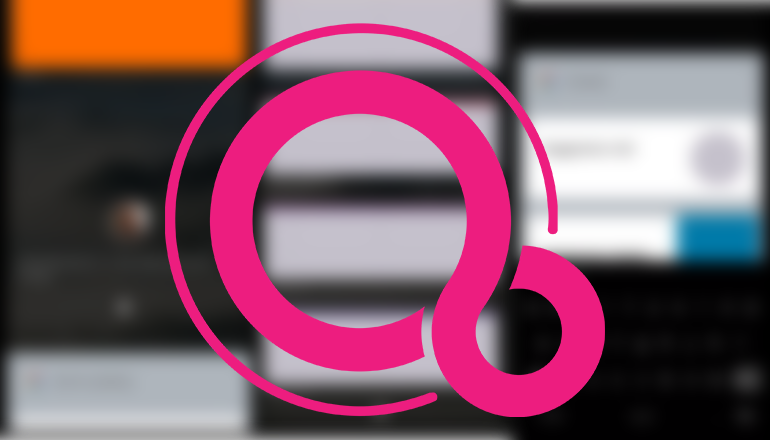 As a quick refresher on Fuchsia OS in general: the new system is based on a new microkernel called "Zircon," rather than the Linux kernel used by Android and ChromeOS. It is designed to run on many platforms, including phones, embedded devices (think automotive, IoT, etc.) and laptops. 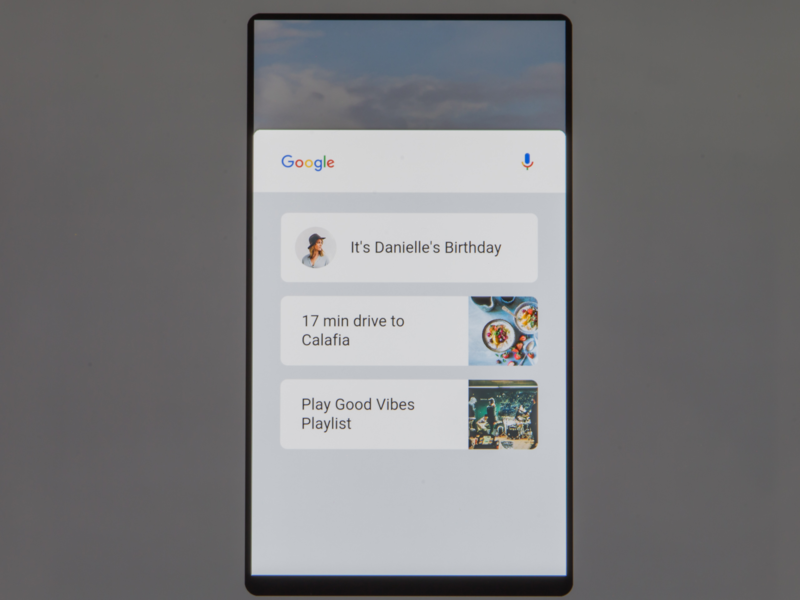 Bloomberg, in the piece mentioned above, has reported that Google is planning to eventually replace Android with Fuchsia, which could happen within five years. Google subsequently responded that there is no concrete plan for replacing Android within the next five years. Ultimately, only time will tell.